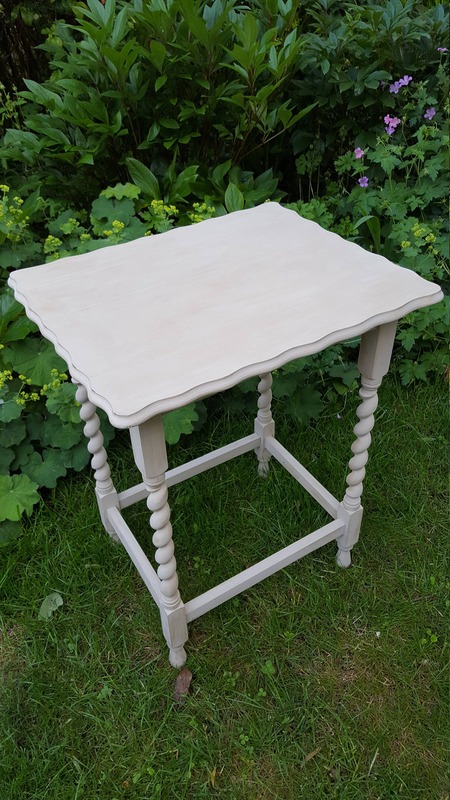 We have displayed some brilliant prices in the UK for hall table in Furniture from our ETSY TANDTONIC suspects. To narrow your hall table search you can use the list of Refined Categories on the right or further drill down by using PriceInspector's search bar at the top. Either way, you should find the best deal on your new Furniture items on this page. Detroit Reclaimed Hardwood Hall Table Produced from Eco Friendly reclaimed hardwood and iron with a designer distressed finish. Vancouver Painted 4 Drawer Hall Table The Vancouver Painted Petite Expressions furniture collection includes Occasional and Dining ranges, painted in a French grey colour with a satin finish. Chateau Painted Hall Table with 3 Shelves This range comes with a lovely painted finish with mildly limed tops. Vancouver Painted Hall Table The Vancouver Painted Petite Expressions furniture collection includes Occasional and Dining ranges, painted in a French grey colour with a satin finish.